Since 2009 Hornsby Shire Council and Hornsby Art Society have invited artists to upcycle materials, promoting the concept of reduce, reuse and recycle. 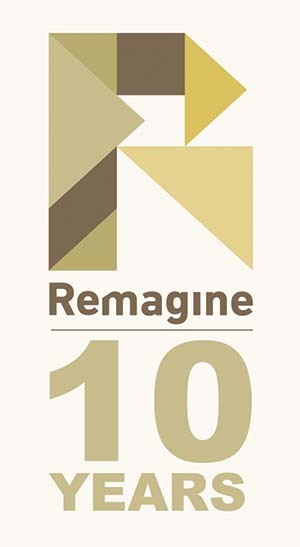 Celebrating the 10th anniversary of Remagine this year we have added a new category ‘Digital Art - Stills’, and included a theme for this year’s exhibition ‘Addicted to Consumerism’. Finalists' entries will be on exhibition from Wednesday 29 May with the winners announced on Friday 31 May. The Cleanaway Prize will be chosen from the finalists in the exhibition.